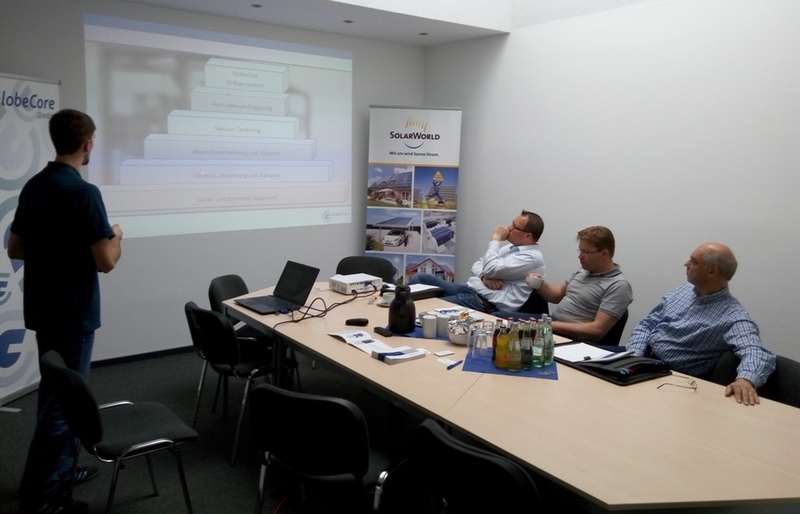 GlobeCore invites to the seminar in Germany - ! Equipment for Transformer Oil Reclamation. GlobeCore.